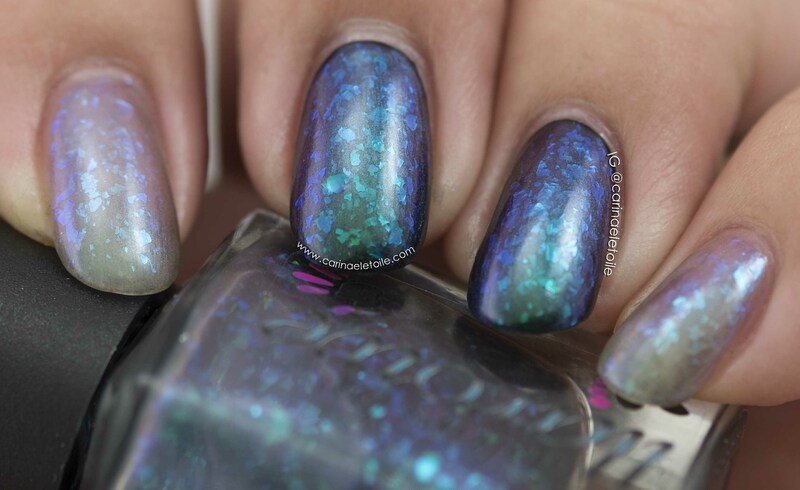 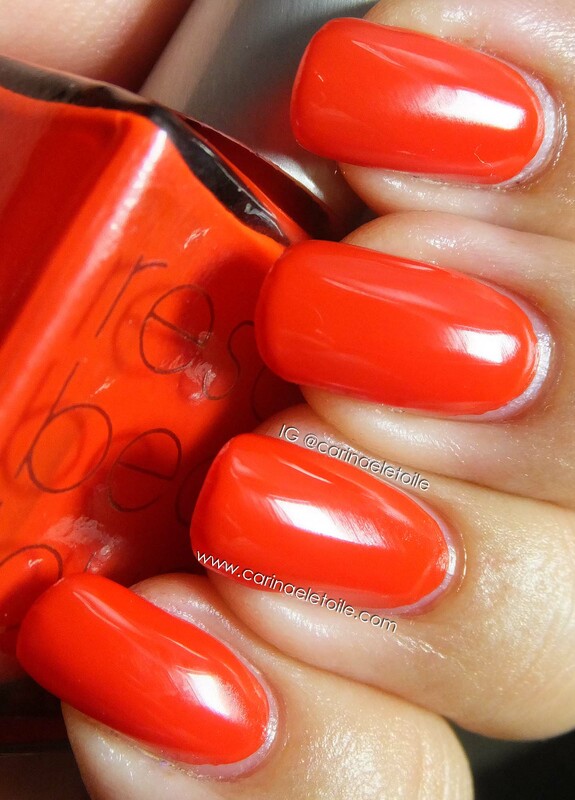 Colors by Llarowe Donna is a gorgeous flakie polish that you must have! 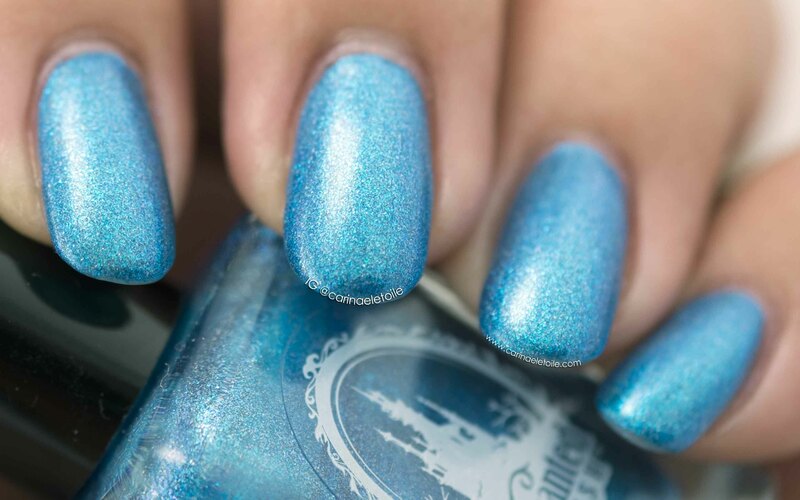 Enchanted Polish December 2015 is a gorgeous festive blue that is spot on any time of the year! 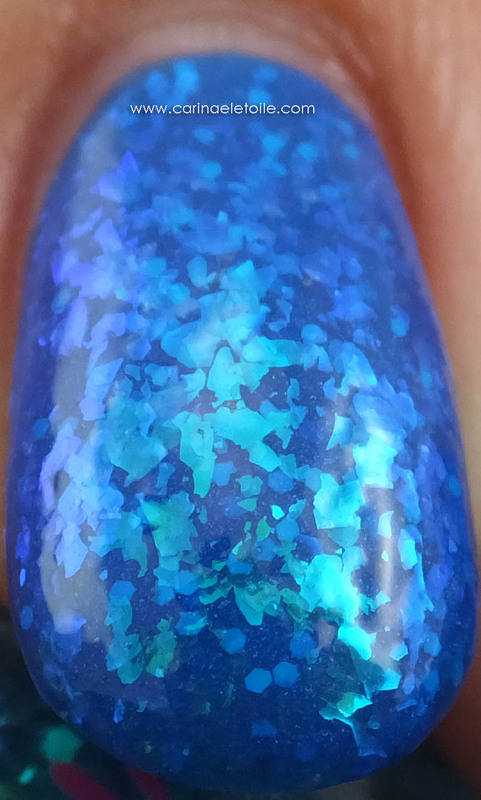 ILNP Gaia is a gorgeous flakie polish. 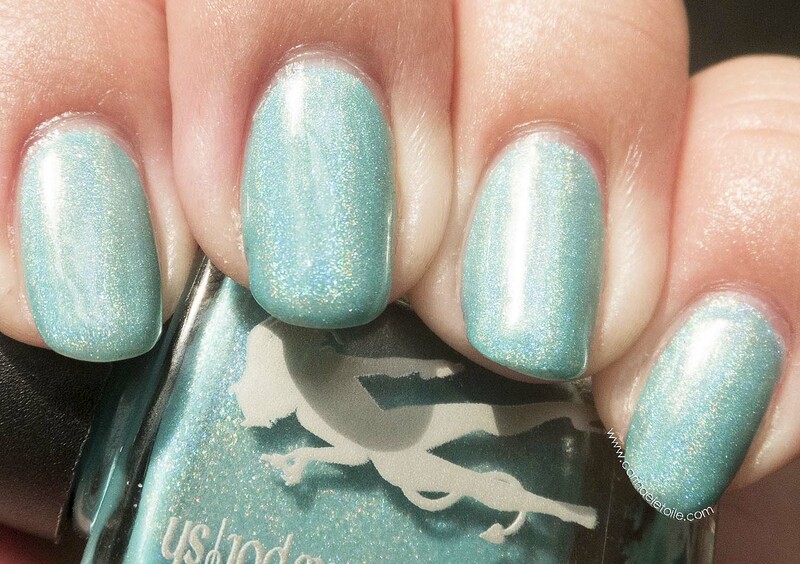 The Devil Wears Polish No More Butterflies was a limited edition polish that Tami created to raise awareness for epilepsy.